Training for Warriors Portland — Bringing your best self to your art.... by bringing out the warrior within! A few years ago I first met Ruby Beh, an amazingly talented belly dancer, teacher, mentor, and world traveler. You can read about her unique brand of dancing HERE. She spends most of her time teaching shimmies, laughing, and dancing up a storm. She enjoys her work and the belly dancing community. This lifestyle has its drawbacks! One: shows start late and lead to later and later nights. Two: The travel and social scene take their toll on the body, and Ruby found herself packing on unwanted weight. Three: the dancing itself requires tremendous practice, flexibility, and contortion that can create imbalances and lead to PAIN! After finding herself achy and too banged up to exercise regularly, she looked for a coach who could help her with both fitness and nutrition. Enter stage right Coach Josh and Training for Warriors! After connecting and evaluating, Coach Josh and Ruby came up with a plan. They decided that a three day per week training plan and a habit-based approach to nutrition would be the most practical way to achieve her goals. Her body was too achy to bring 100% to her art, but at the same time, she wanted her costume to be free of unsightly arm/shoulder flab. She needed to make a change to reach her full potential. The training and nutrition plan worked wonders. 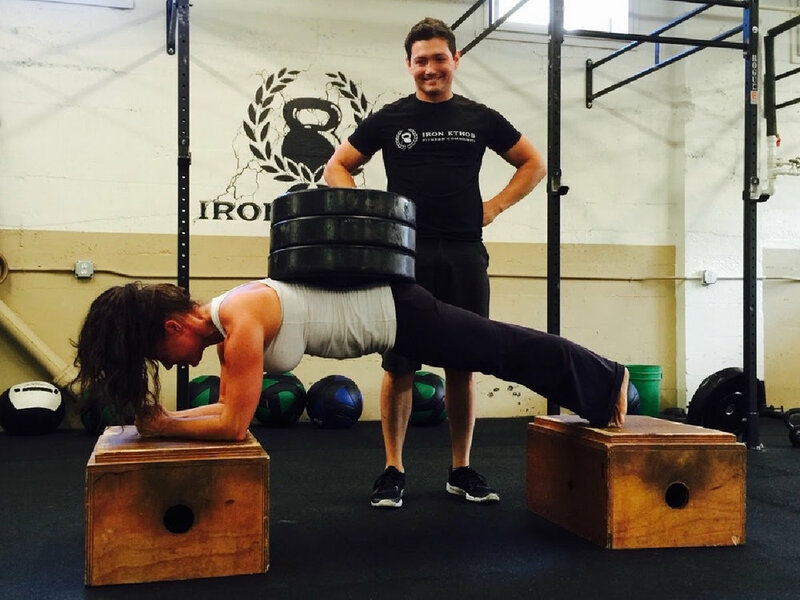 Ruby felt so strong and fit that she decided to continue her fitness journey on her own. With renewed enthusiasm, she went back to dancing a ton, and training on her own or dropping in on various boot camps and group workouts. Slowly, the old injuries resurfaced and old habits came back. Fitness, it turns out, is all about consistency. If you like being healthy, you just have to keep up good habits every day. Ruby is down 21 pounds today, with very little residual back pain. Her dancing has never looked or felt better. She could have said that she was too busy and too tired to take ON another challenge, but instead, she chose to bring forth the warrior within!